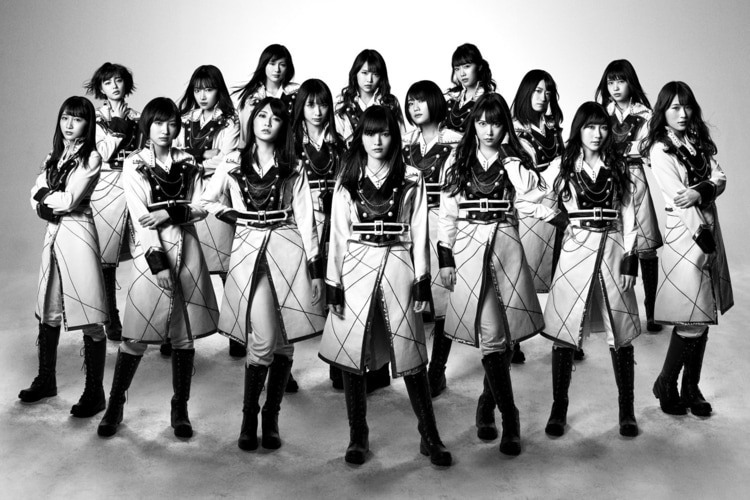 NMB48 will be releasing its 19th single, currently untitled, on October 17. The upcoming single will be group ace Sayaka Yamamoto&apos;s graduation single. On July 30, she announced her intention to graduate from the group, but a graduation date has not yet been set. 9 versions of the single will be available upon release: 4 different Regular Edition (CD DVD), 4 different Limited Edition (CD DVD) and a Theater Edition (CD-Only).